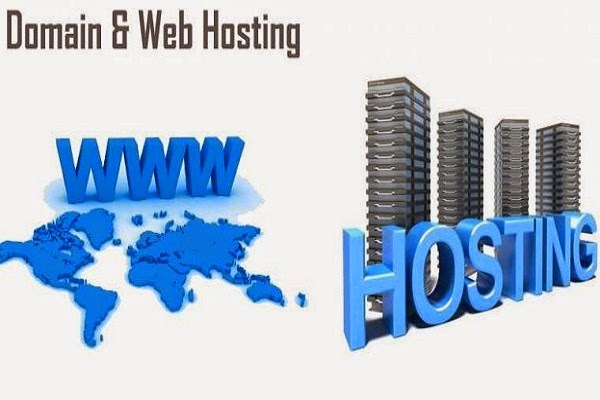 Domain and web hosting play an important role on your site. Therefore always choose the best domain registrar and best web hosting provider. This article talks about all top 50 domain and web hosting providers, through which you can easily figure out which hosting website is best suitable for your site. Domain is simply a (URL Name), which is an Internet Protocol (IP) registered in the Domain Name System (DNS), like www.bloggerwits.net etc. While web hosting is simply space provided for an individual or an organization on Word Wide Web or on a server. So let's jump to see top 50 Domain and Web Hosting Websites.